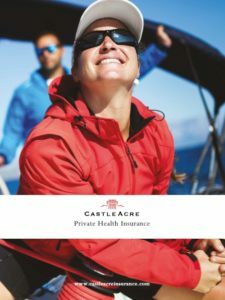 Health Insurance policies are notoriously complex and it can be very difficult to compare cover if you are not familiar with specialist terms and the real life costs of individual treatments. This is where a knowledgeable, unbiased and experienced health insurance broker is indispensable. The advice we give is thorough because we have in-depth knowledge of the health insurance industry and the limitations and benefits which lie outside standard terms and conditions. We take the time to understand you and your family and this holistic, consultative approach helps us provide you with the best insurance options, finding cover that matches your lifestyle rather than offering generic advice based on generic health insurance policies. Access to diagnostic procedures and treatments in overseas hospitals. You can choose what countries you wish to be covered in and revaluate at each renewal. As with domestic health insurance, International Health insurance is a very modular form of insurance and cover can be tailored to you precise needs.